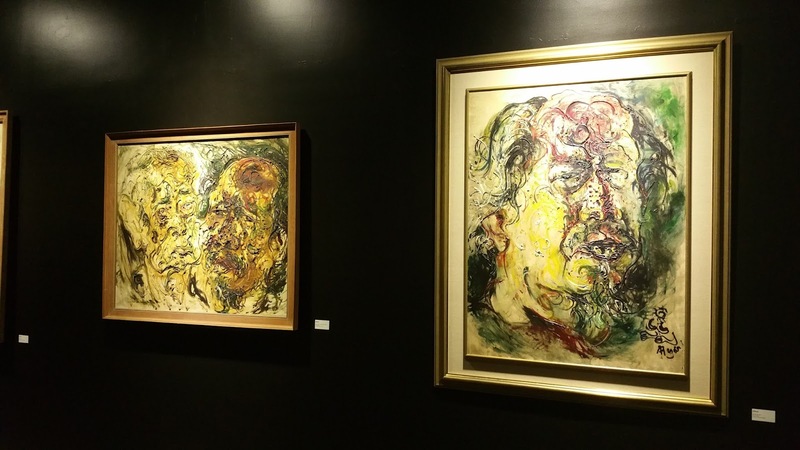 When 17 of Affandi’s artworks are brought together, you are in for a treat! 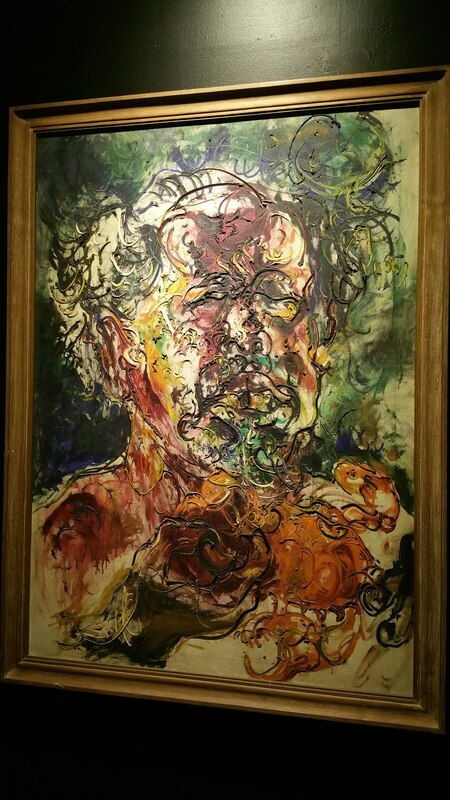 Widely regarded as one of the masters of Indonesian art in the 20th century, Affandi’s works are instantly recognizable thanks to the distinctive technique (unusual at the time) that he developed in the 1950s, squeezing tubes of paint directly onto his canvases (originally stemming from having broken his paint brush). 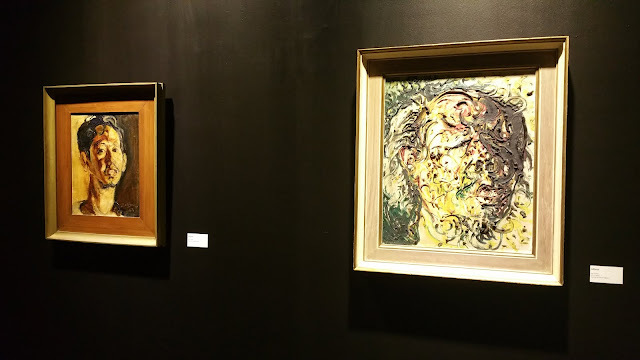 “Affandi — The Human Face” was presented as part of the inaugural Art Stage Jakarta, and the museum-like exhibition, in two small black rooms with each work beautiful lighted, brought together works from four private collections (Caecil Papadimitriou, Alex Tedja, Deddy Kusama and Rudy Akili). 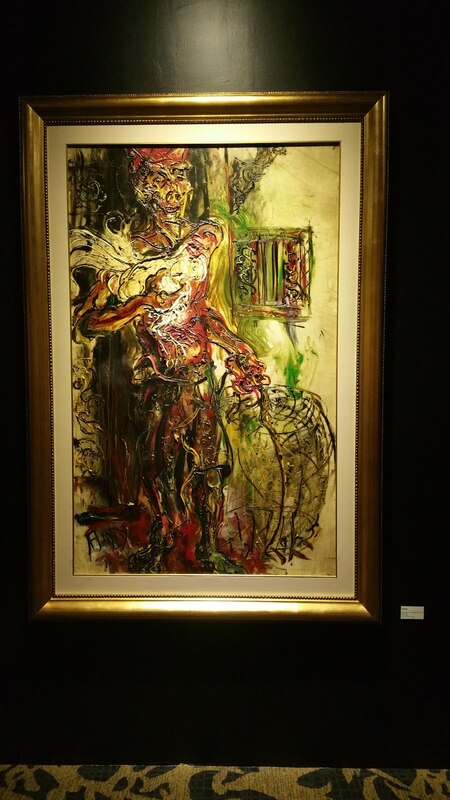 While works by Affandi can often been seen at auction, it’s rare to see so many in one place; the artist has not had a major retrospective in decades. 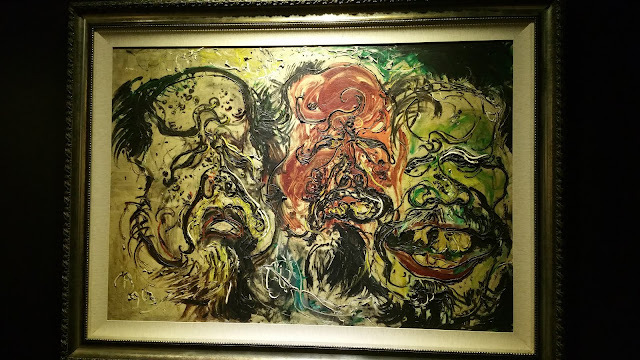 The sense of vitality and energy was immediately palpable, along with the artist’s ability to capture the subject’s inner emotions, something that is particularly visible in his self-portraits painted over several decades, starting with a 1936 piece, painted in the earlier realist style that he was practising at the start of his career. 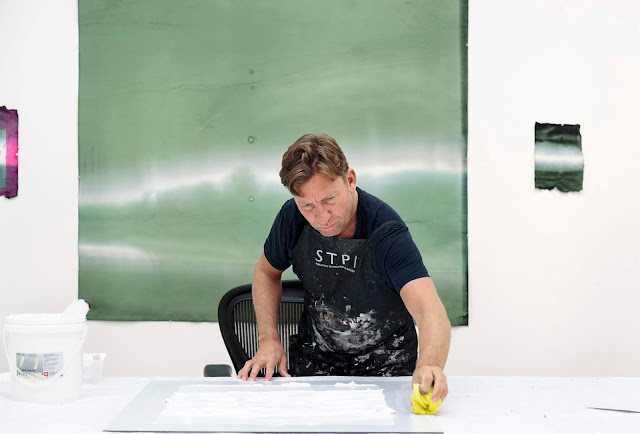 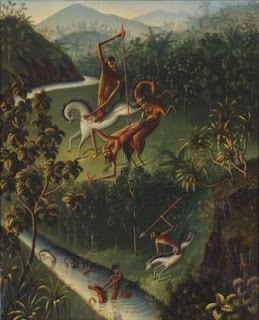 Hung next to that is a painting created 30 years later in his trademark style with the juxtaposition highlighting how far the artist had developed his technique. The artist never let her look at it while he was working, but “when it was finished, it was finished. 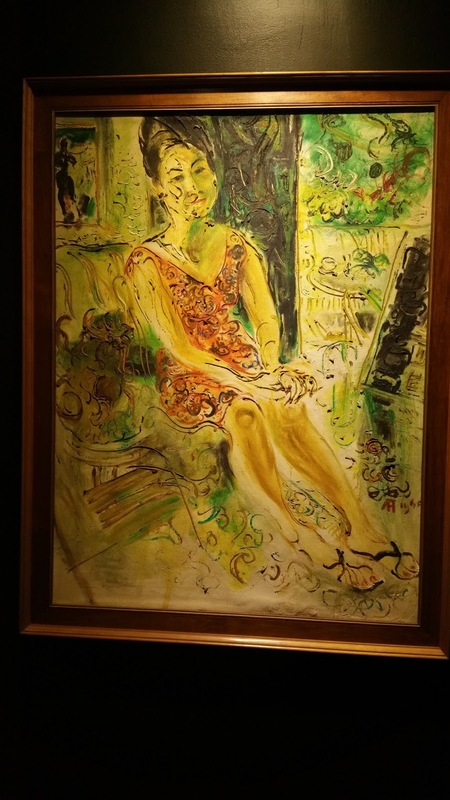 He wouldn’t change anything.” she says. 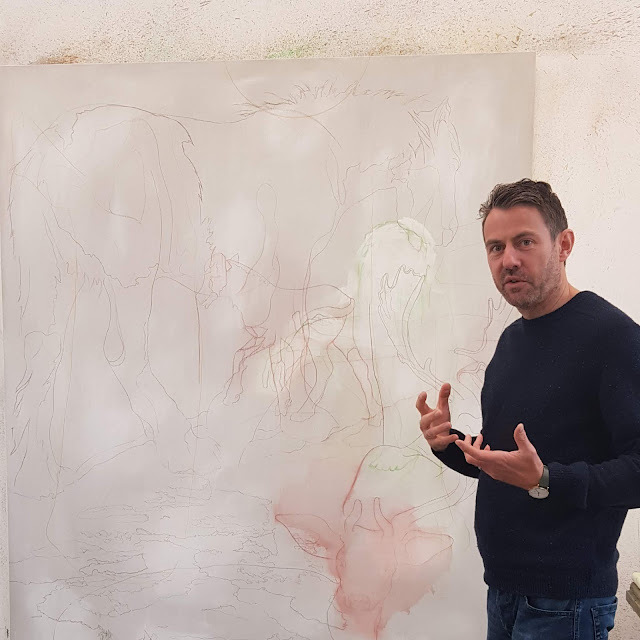 “For a long time, I didn’t like to show [the work] to people, because I didn’t really like the way I looked, I find my cheeks too big ... 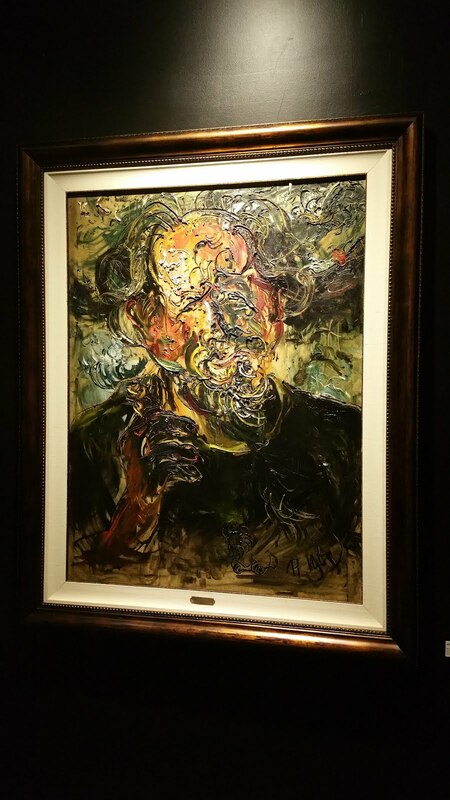 I think that’s probably why not many people had their own portraits made by Affandi, because they were afraid of what they will look like,” she says with a laugh. 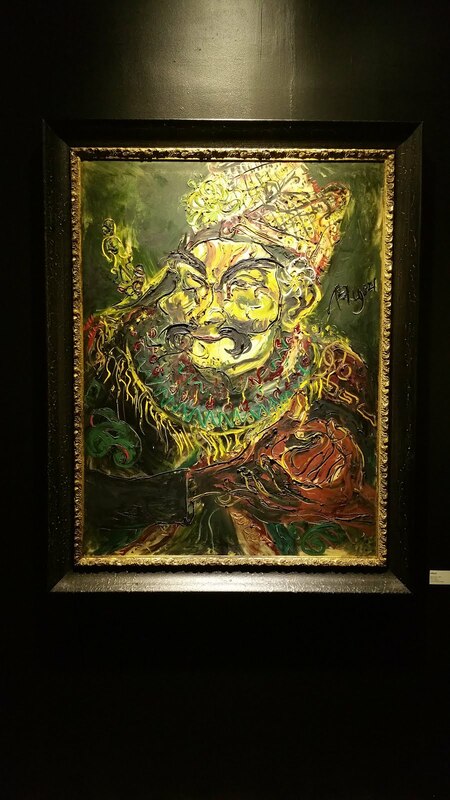 Other notable works include a powerful Balinese Dancer, The Pig Seller from Bali, and Ayam Putih (White Cockerel).